Air fright shipping is the solution when you need your freight delivered quickly. We also offer a wide range of value-added service options to create a highly customized solution that meets all your needs. 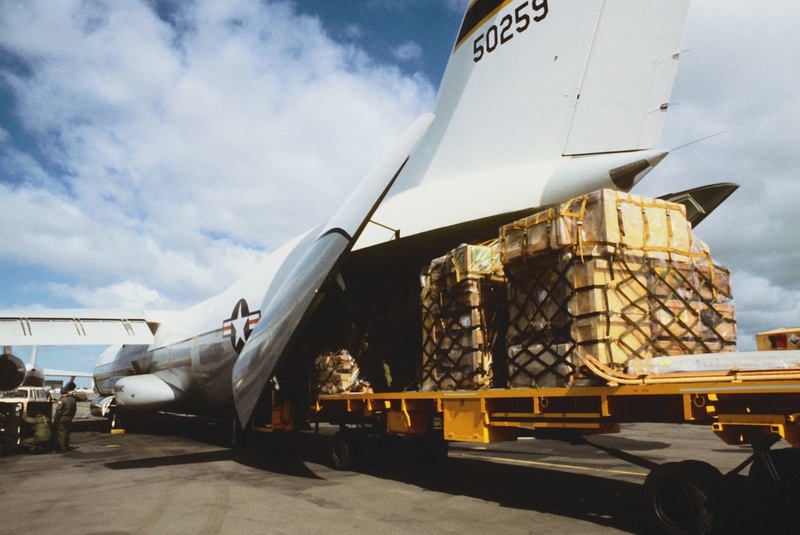 Our freight experts provide time-definite air freight services when you need them most. With an array of service options, you can choose your desired transit time and be confident that your freight will arrive secure and on-time. will work with you to find the right solution. no size or weight limitations. 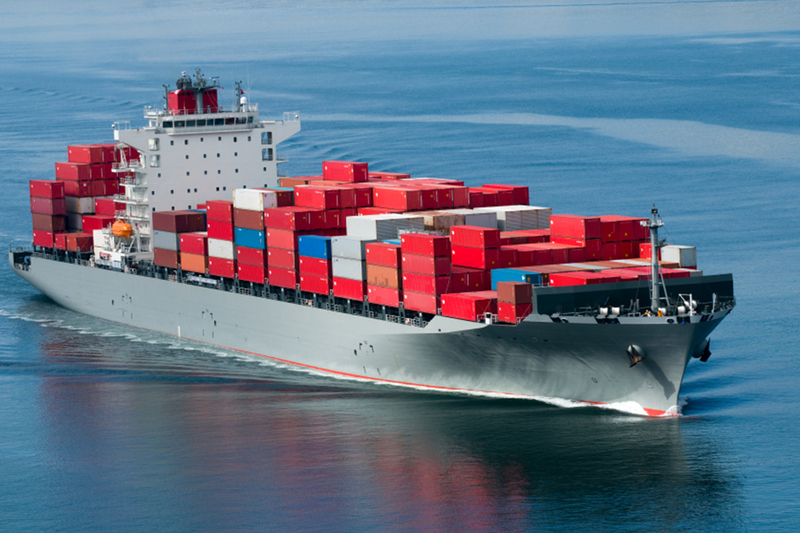 Ocean freight shipping services cover different equipment types and consolidation services to meet your needs. 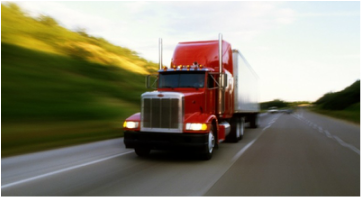 We ensure your cargo gets to its destination on-time and in the most cost-efficient way.